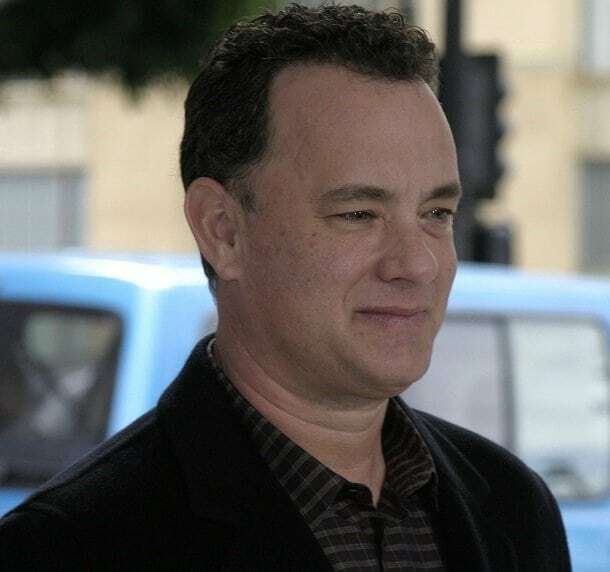 Tom Hanks, one of America’s favorite actors, is the third highest-grossing actor in the US. But success didn’t seem likely as he struggled through a difficult childhood. When Tom was just four years old, his parents divorced, and he and his older siblings went to live with their father. By the age of ten, Hanks had lived in ten different homes. He told Rolling Stone Magazine that growing up, “I was a geek, a spaz. I was horribly, painfully, terribly shy.” Before he became an actor he worked as a hotel bellman and carried the bags of celebrities such as Cher, Sidney Poitier, Slappy White, and Bill Withers.